From large, complex projects in the downtown core to condos in outlying communities, Citifund Brokers have secured commercial financing for virtually every form of development. Not solely focused on getting the best rate, we understand the impact loan structure has on a developer’s bottom line. For example, in many cases we’ve been able to negotiate lower pre-sale requirements, which ultimately leads to a higher return on the developer’s equity. With a track record of seeing through challenging deals to completion, our consistent performance has enabled us to retain clients both large and small. 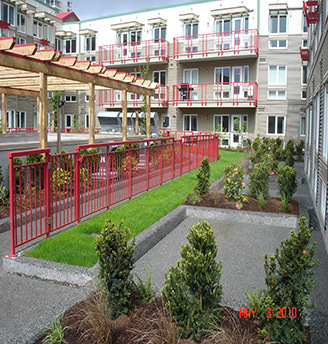 See below for some recent examples of our work in multi-family construction financing. 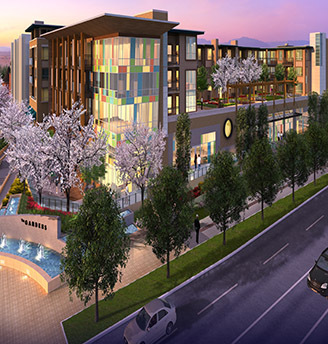 83% of cost construction financing totaling $225MM for this two tower (phase one) project in White Rock. 90% of cost construction loan with land at appraised value. 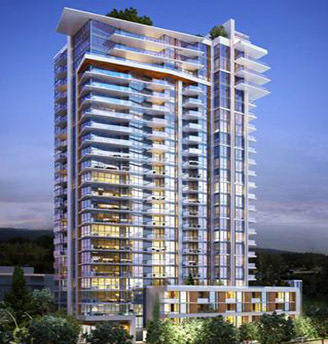 81% of cost construction financing for the 121-unit wood-frame strata condominium development project in Surrey. 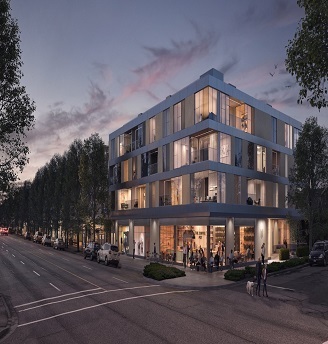 An 84% of cost construction loan for a four-storey mixed use building in the Kerrisdale neighbourhood of Vancouver's Westside. $90,000,000 A syndicated construction loan with no personal covenant for an off-shore developer. $13,120,000 A 63% of pre-construction cost loan at P+1% allowing for half the project to be built on spec. With some unit sales, the full project financing is available at 85% of cost with land at appraised value. 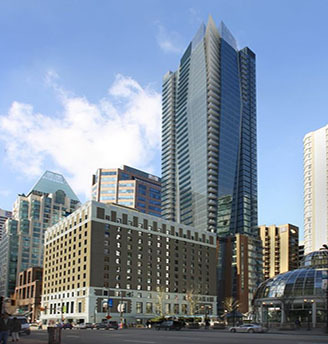 $400,000,000, through a single lender, for this million sq.ft hotel, retail and market condo building next to Vancouver's newly opened convention centre. 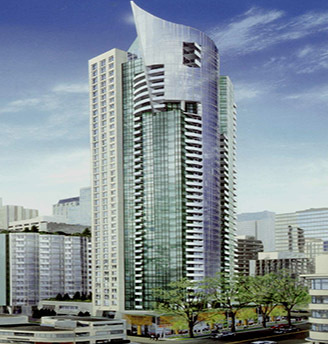 $250,000,000 non-syndicated financing for the construction of the mixed use Hotel Georgia Project comprised of 156 Private Residences at Hotel Georgia, 8 Storey Office and the 5-star Hotel Georgia flagged by Rosewood. 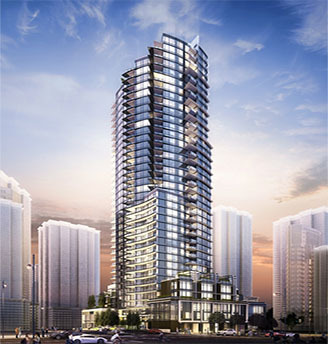 This first class project will be one of the tallest towers (47 storeys) in the prime core of Downtown Vancouver located at Georgia Street and Howe Street. 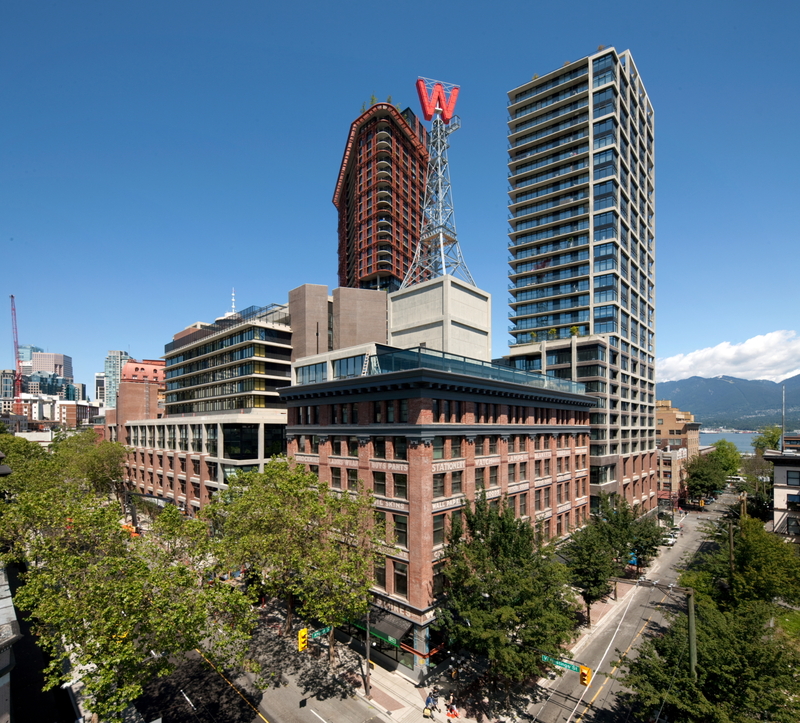 $213,000,000 single-lender loan for the reconstruction of Vancouver's historic Woodward's site. 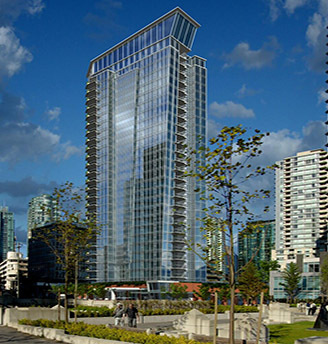 Included was financing for retail, office, market condo, housing, non-market housing and the SFU School for Contemporary Arts. At date of close, this was the largest single CMHC-insured loan in history. $109,000,000 single-lender, high-leverage financing. 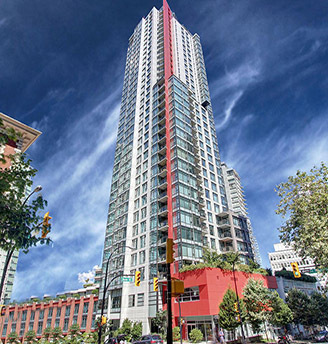 This project in downtown Vancouver is one of the largest CMHC-insured loans in history. $102,000,000 CMHC-insured, high-leverage financing from a single lender for this mixed-use condo and boutique hotel in downtown Vancouver. 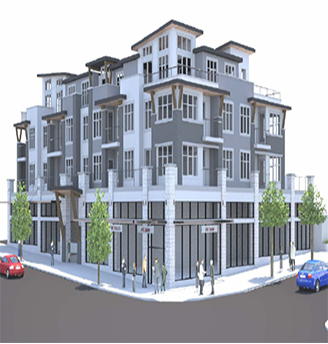 $83,500,000 mixed use residential condominium and retail/commercial project in South Richmond. 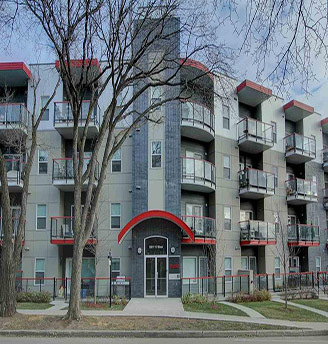 182 residential suites and approximately 52,563 square feet of leaseable space on the ground floor including a stand alone restaurant building. 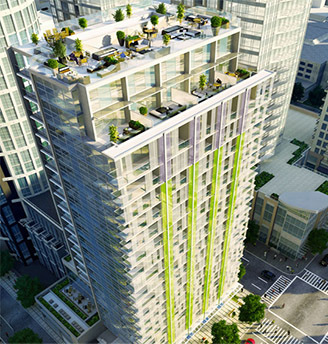 $70,000,000 construction loan for this 140-unit residential tower in downtown Vancouver. 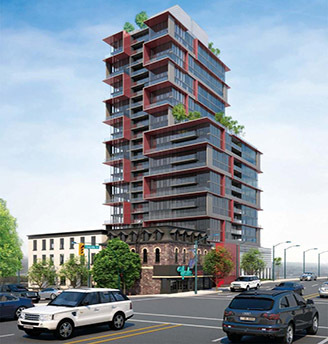 $58,000,000 redevelopment of the old Cecil and Yale buildings with a new tower and refurbished heritage building. 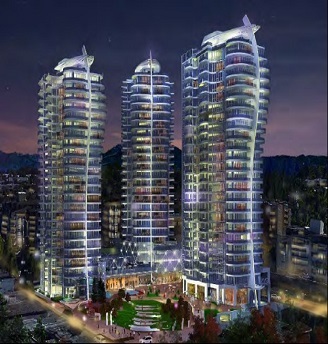 $43,050,000 mixed residential and commercial building features 134 smart urban homes located on the corner of Nelson and Seymour in the heart of downtown Vancouver. 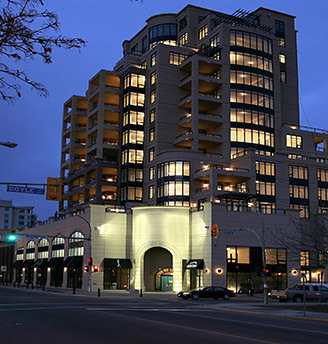 $40,000,000 full-leverage construction loan for this 15-storey, 57-unit luxury tower located in Kelowna, BC. 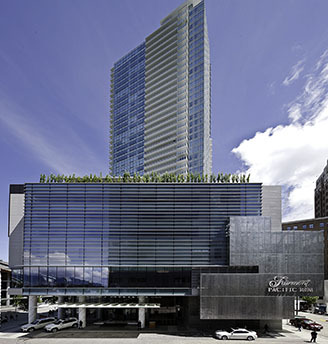 $24,600,000 construction loan, which was 90% of the cost. 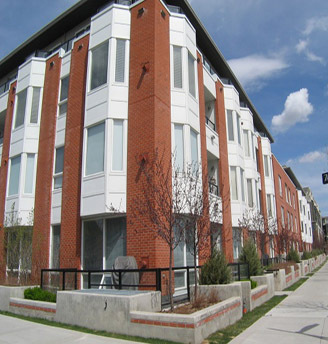 We were able to negotiate a non-recourse loan for this substantial project in Calgary, AB. 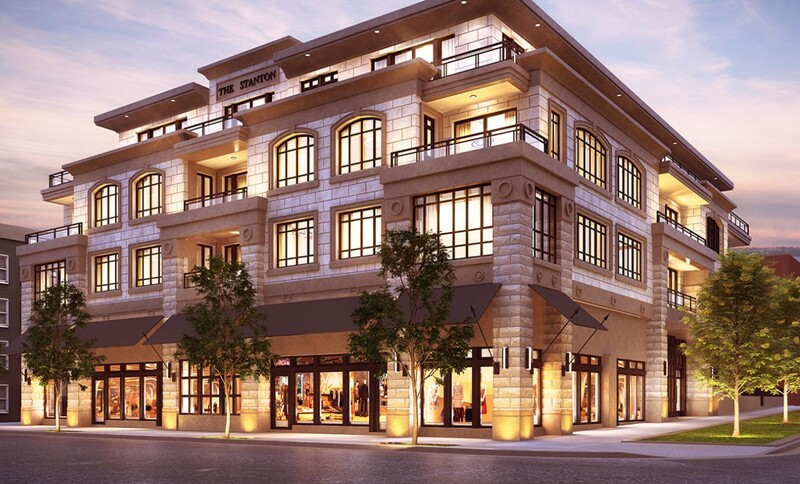 $16,400,000, 26 units over one floor of office and one floor of retail space, 88% loan to cost ratio, 42% presales. 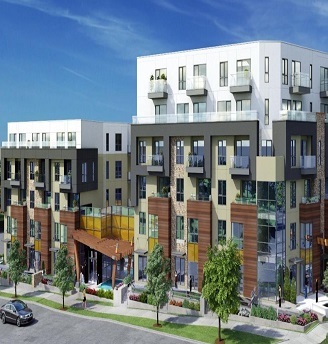 $13,225,000 Condominium Construction Financing for 18 month term. 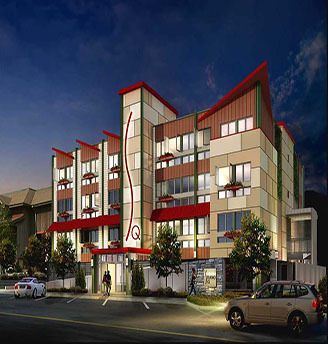 76 units comprising of one and two bedroom units located in the desireable "Oliver" area of Edmonton. 83% Loan to Cost Ratio; 50% presales. 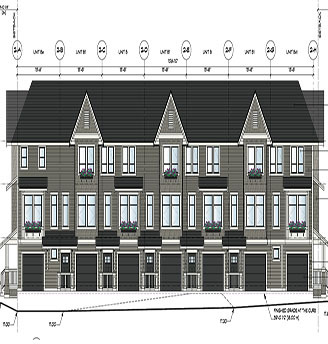 $11,580,000 in construction financing, low presales requirement obtained for this 69-unit strata apartment in Nanaimo, BC. $11,083,000 construction loan, for 85% of the cost. 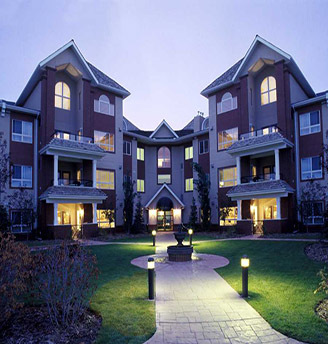 We also successfully negotiated a very low interest rate without personal guarantees for this project in Calgary, AB. 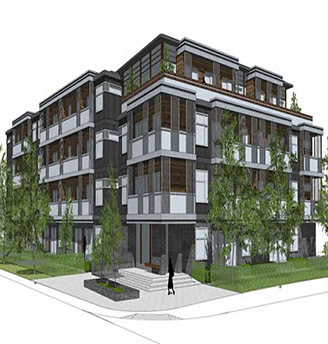 $9,600,000 in construction financing for this 49 unit development in the View Royal suburb of Victoria. The financing included a flexible pre-sale structure allowing for additional leverage with increased pre-sale achievement. $7,300,000 A spec (no pre-sale) construction loan on this 81 unit condominium project for an off-shore developer. 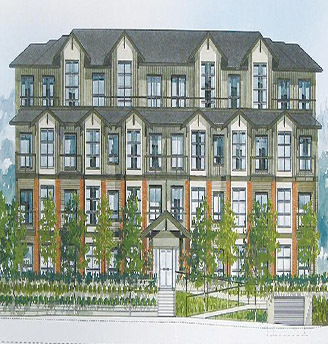 $5,992,000 An 80% loan to cost with no pre-sales on this 4 storey, 34 unit project in Coquitlam. 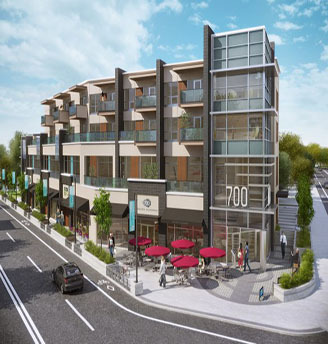 $4,500,000 in construction financing for this mixed use project in the Willingdon Heights/Hastings corridor of Burnaby. This financing was arranged with zero pre-sales. 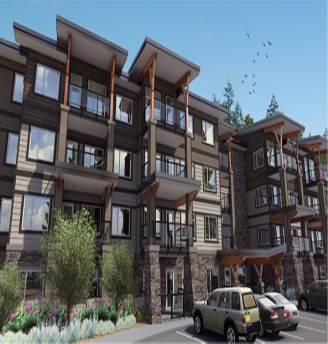 $4,500,000 in construction financing, low presales requirement obtained, for this 33-unit strata apartment complex located in Squamish, BC. $16,000,000 for this 72,000 sq.ft. 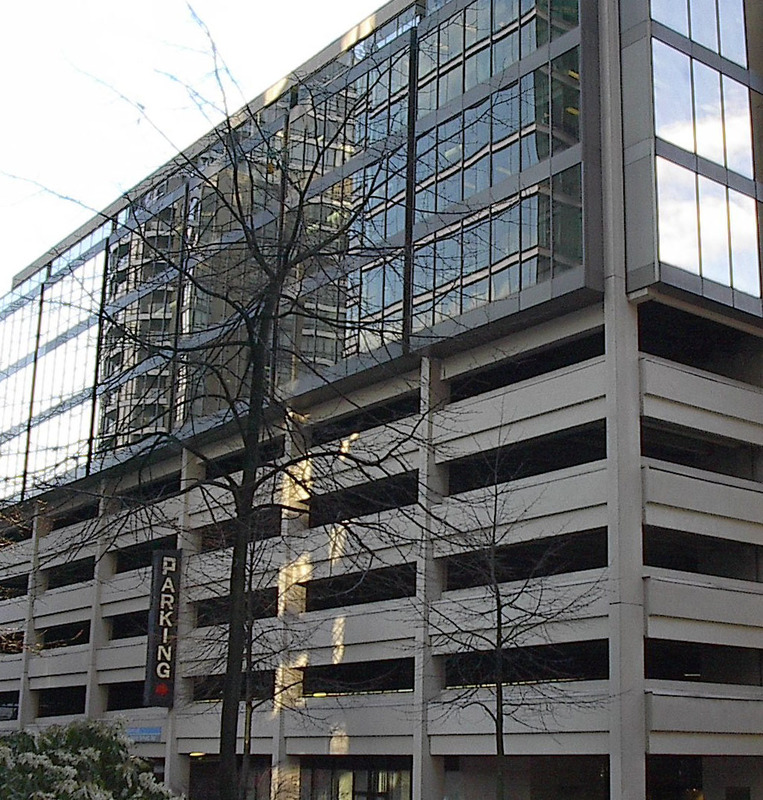 office in Vancouver that contains an unusual tenant mix and a larger-than-average parking area.